Nico Hulkenberg (GER) Sahara Force India F1 VJM09. European Grand Prix, Friday 17th June 2016. 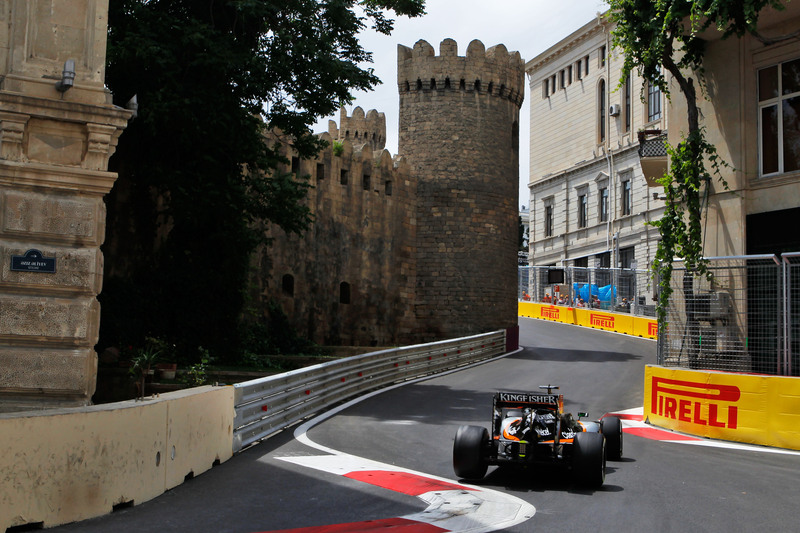 Baku City Circuit, Azerbaijan. 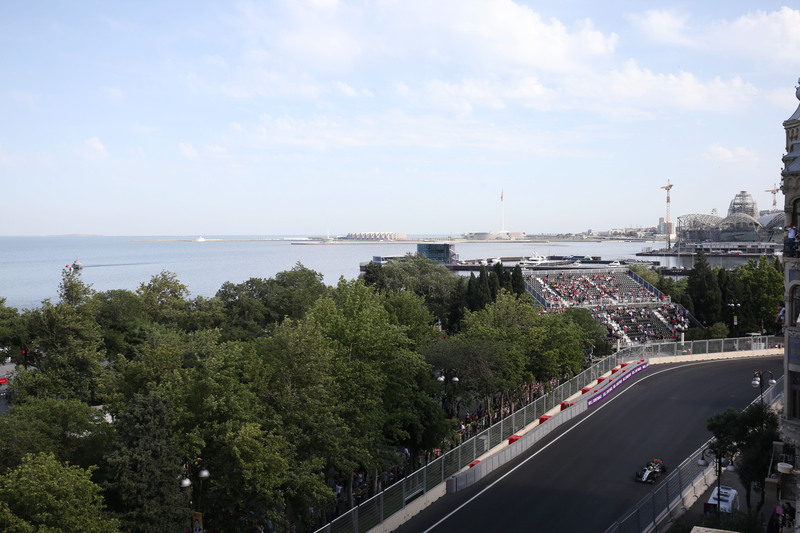 It’s already been a hell of a weekend in Baku with flying grid covers, a pair of GP2 races like we’ve never seen before (1 with 10 finishers and another where all safety car restarts are being investigated! 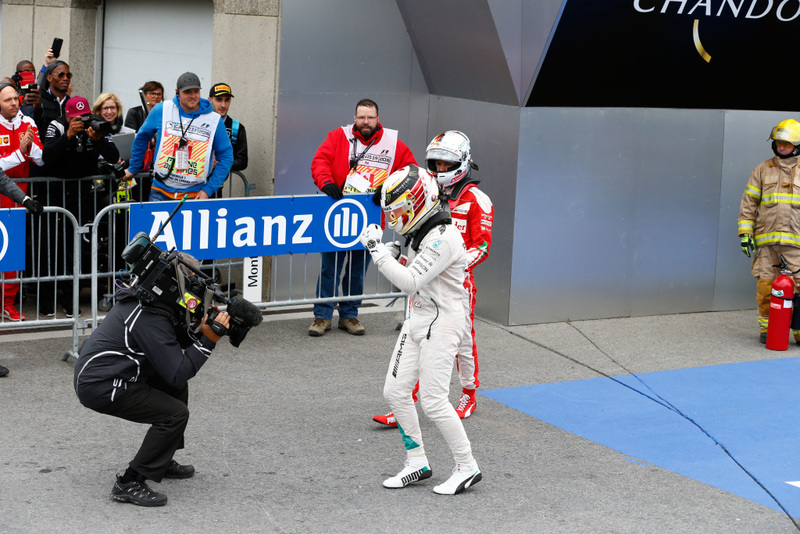 ), the most unforgiving run-off areas on the F1 calendar Lewis binning it in Q3 and a Force India that should have been on the from row but for a gear box penalty. What else can actually happen this weekend? Probably quite a lot and that’s why Paul & Chris are here to take you through the debut Grand Prix at the Baku City Circuit. Glad to be here! Using my tablet since my phone doesn’t work here lol.